PENTA construction management software helps contractors be more efficient and effective. Service Management + Project Management + Construction Accounting + Mobile Solutions + Cloud Hosting + More. ITAC J2 Johnson, J.E. Kahn, M.B. Video explains in 60 seconds what transpires in Enterprise Content Management (commonly called Document Management) and how contractors can benefit from ECM. Read how mechanical contractors at The Waldinger Corporation unify diverse construction and service operations with PENTA software. 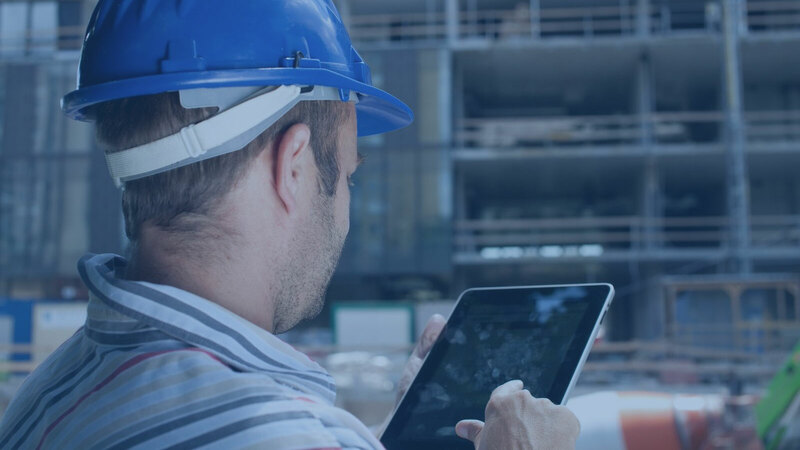 Read how a leading construction firm, Murphy Company, uses PENTA construction management software for greater efficiency and profitability.